Need Homeowners Insurance in Tallahassee FL? Your home is a huge investment, protect it. 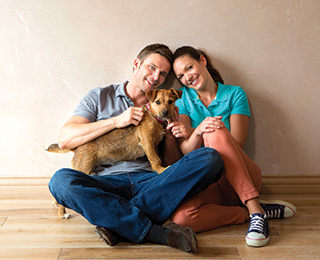 With home insurance, you can protect your home and your possessions. You’ve worked hard for what you have, it’s important to have the right protection. 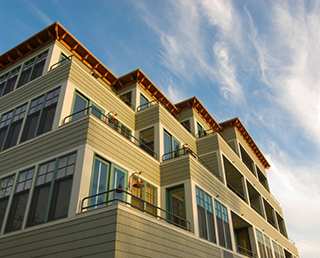 There are many options of what home insurance can cover on your property. We can help you make sure that everything will be taken care of. Contact us today to see how we can protect one of your biggest investments. 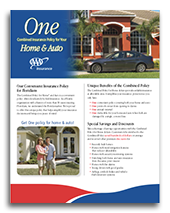 Talk to one of our experts to tailor you a custom Homeowner Insurance Tallahassee FL plan. Butler-Vause Insurance is committed to help you make the right decision when it comes to finding the right homeowners policy. We offer many types of personal insurance packages from a wide array of insurance carriers to suit your homeowner needs. 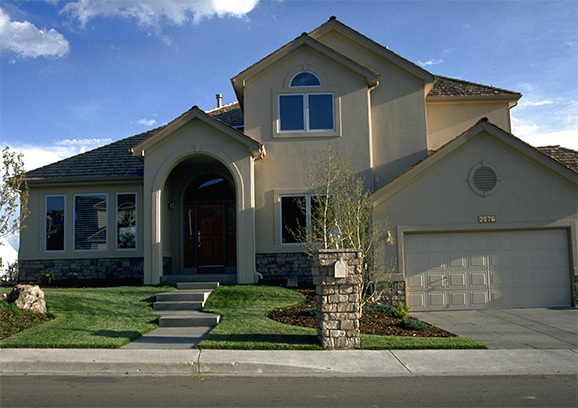 Our homeowners policies cover losses to your home, minus your deductible. Your personal belongings are protected by many of our homeowners policies. These policies provide coverage for damage caused by the most common types of losses, such as fire, theft, and storms.